Wirrabilla Peta B018 is a grand matron in our herd. 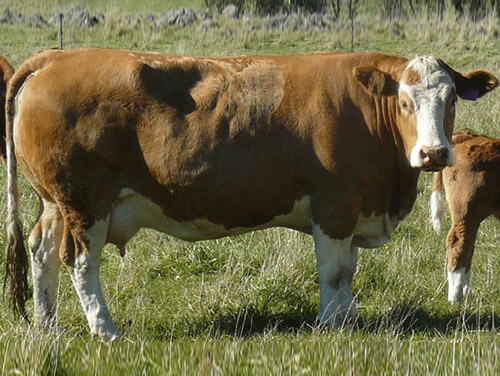 Rarely does a cow come along that has it all – structure, growth, milk and temperament. 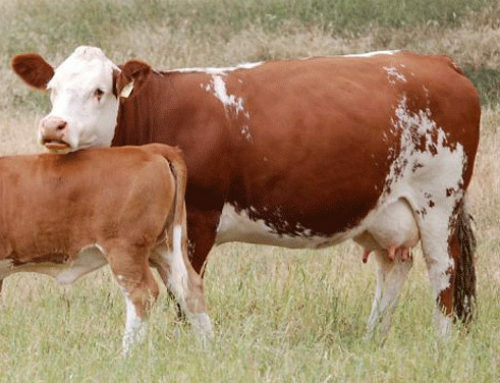 From South African bloodlines she invariably throws brilliant calves – thick, deep and long. She has the added bonus of being polled. We have used her extensively in our flush programs with top performing sires from the US and Canada.